Below is an interesting proposition for Lifestyle, and Income. The aquaculture facility requires investment capital to conitnue with research and the commercial introduction of Whiting. The potential of Whiting as a new aquaculture species cannot be underestimated. If there is sufficient interest, one option of the farm is to offer 5 ha lots under community title. Become a land owner and investor. Lifestyle and income. Now there is a retirement. 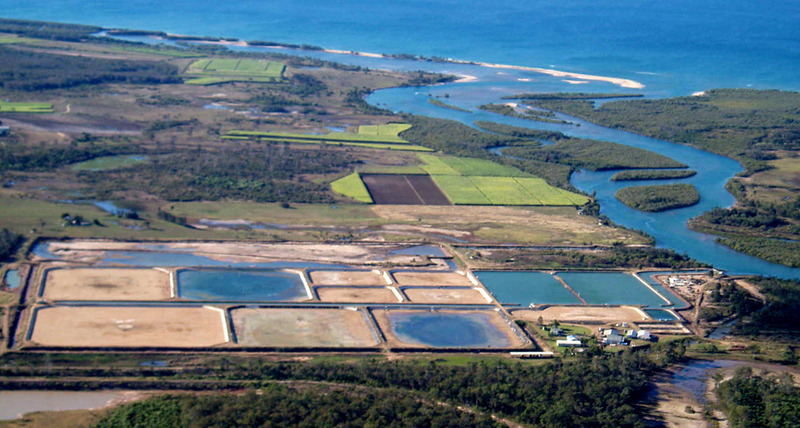 Please read through the various pages and consider the current global demand for aquaculture and the current lack of commercial application in Australia. The farm's research only lacks funding for commercial crop application. Contact Aquafarmer for further information. Throw out the silly old ways and start with a dynamic for consistent aquatic protein production. Come and join Aquafarmer on this exciting journey. Aquafarmer funds the research and remainder. With 24/7 hatchery production, of other species, the gross would increase by approximately 50%. 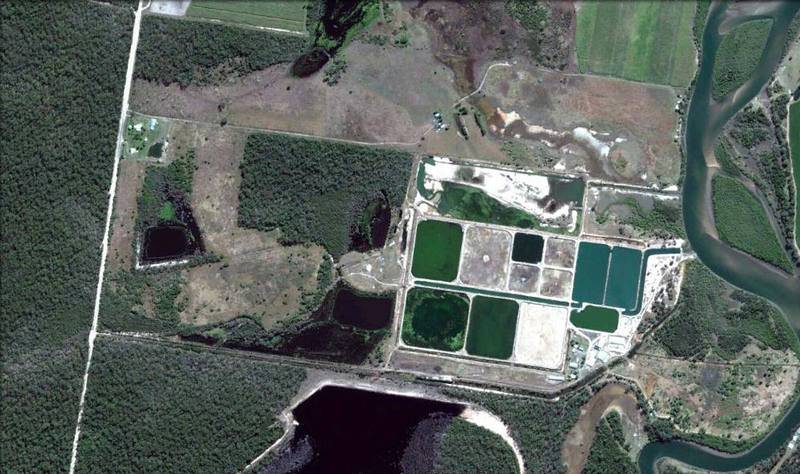 So invest in real aquaculture, build your dream home in the high lands or on the water front. Come and enjoy Littabella Inlet, the life style of fishing and surfing, every day with a secure primary production income. The Farm will be established under community title. Sensible, comfortable and social. With Coral Reef just offshore and a creek full of Barramundi and Mangrove Jack, well decide for yourself.